Just like Davao City, Dipolog City in Zamboanga is one of the few places in Mindanao that continuously progressing and urbanized. One of our clients there who owned a business opted for Roller Blinds for his personal office and some other parts of his company room like the conference room. Lately, his biggest concern is the sun rays reflecting into his computer while he is working in the middle of the day that makes him blink and squint. It is also irritating when the sunlight is directly hitting and pointing his computer, blinding him and makes him feel dizzy and annoyed at the end of the day. For this kind of problem, Roller Blinds, may it be sunscreen or blackout, is the best solution. 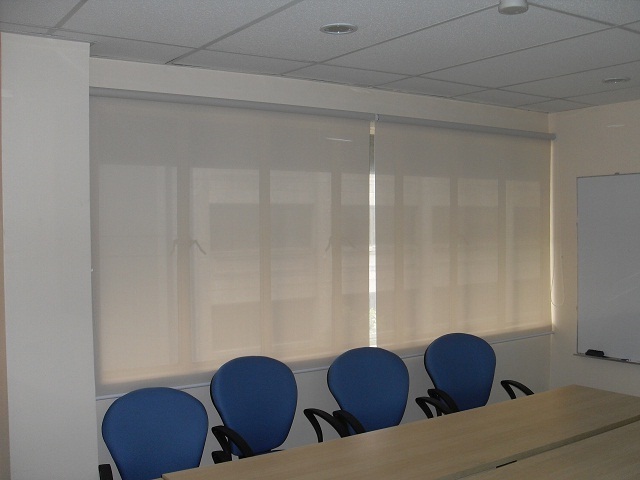 Some business owners preferred Sunscreen Roller Blinds for their conference room. It filters and reduces the light while still giving him the access to see the beautiful view in his window and helping his room to look chic and comfortable. 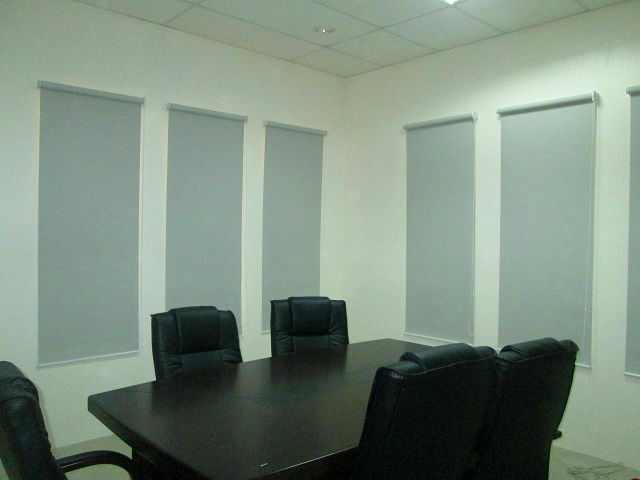 For our client in Dipolog City, Zamboanga, Mindanao, he decided to install Blackout Roller Blinds for his conference room to give him and his associates a complete privacy and comfort. 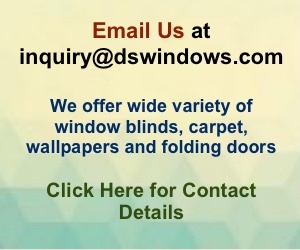 Roller Blinds are not just a beautiful cover for our office windows, but also one of the vital additions in our workplace that we necessary need. If you are in need of window treatment like Roller Blinds and Combi Blinds, you may visit Paneo Furnitures at Bagarino Complex, corner Quezon and Zamora St., Dipolog City, Zamboanga Del Norte, Mindanao Philippines. You can also call or text at 0999-991-8748 or email at paneofurniture@gmail.